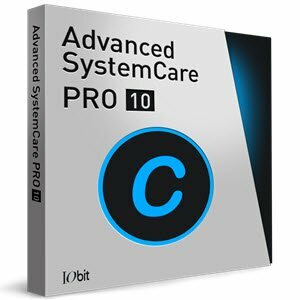 Advanced SystemCare Professional (antes Advanded WindowsCare) es un programa de optimización para tu PC, muy rápido (extremadamente rápido) y fácil de usar. Optimized FaceID supports to recognize multiple cameras with better stability. Improved Turbo Boost offers you much easier solutions to get faster and smoother PC. Enhanced Startup Optimization helps further shorten your computer’s boot time. Improved Surfing Protection & Ads Removal blocks more malicious websites and removes more annoying ads. Added support for Light Alloy in Default Program helps you set it as your default video player easily. Better user experience with the optimized Quick Settings, Surfing Protection & Ads Removal, Screenshot, etc.